Super cute baby gift basket 3 keepsake pink and white gift boxes filled baby girl leather shoes, baby books, musical pink angel stuffed animal and much more. 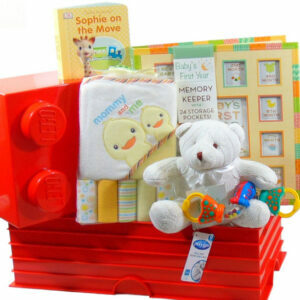 We offer Free Toronto hand delivery with this cute baby girl gift basket would be great for newborn or baby shower gift basket.One of our great selections of baby girl gift hampers baby girl gift baskets filled with newborn products to welcome new baby girl to the world. Baby gift tower pink. 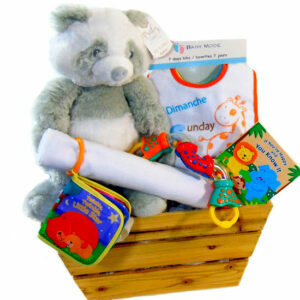 Super cute baby gift basket. Three keepsake pink and white gift boxes filled baby girl products. Leather shoes, baby books, musical pink angel stuffed animal and much more. We offer Free Toronto hand delivery. 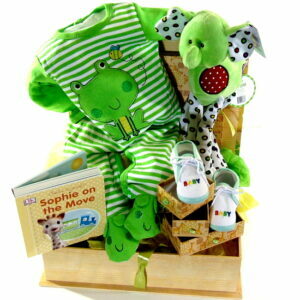 Baby girl gift basket would be great for newborn or baby shower gift basket. 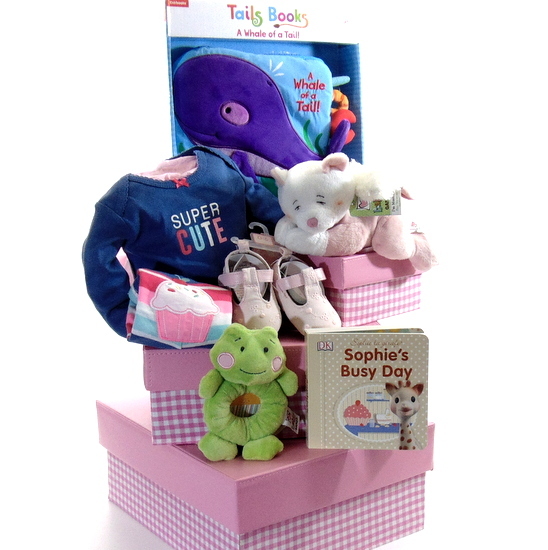 One of our great selections of baby girl gift hampers baby girl gift baskets filled with newborn products to welcome new baby girl to the world.